Everyone loves Ice Cream. 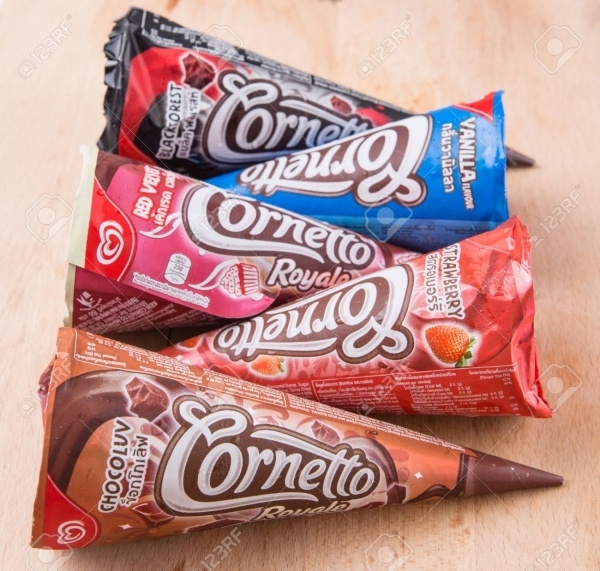 The sight of the colourful and mouth-watering ice cream is one of the best happiness one can get. 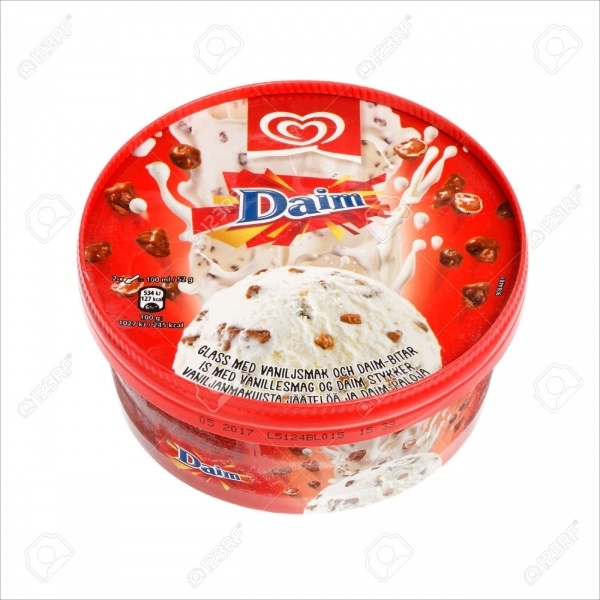 For the ice cream to be more attractive, we need the ice cream packaging to be attractive as well. 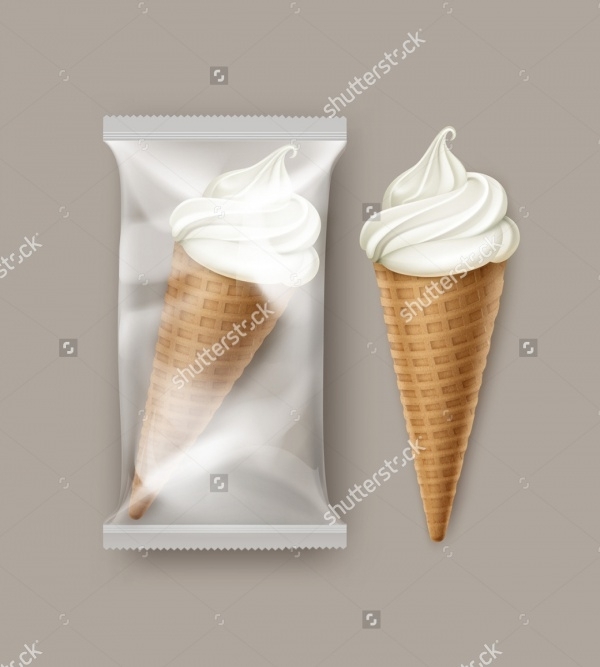 Just like cookie packaging, ice cream packaging needs to be more appealing in order to draw more customers.Proper innovative packaging is also one way of maintaining the quality and consistency of the ice cream, to make it not melt quickly. 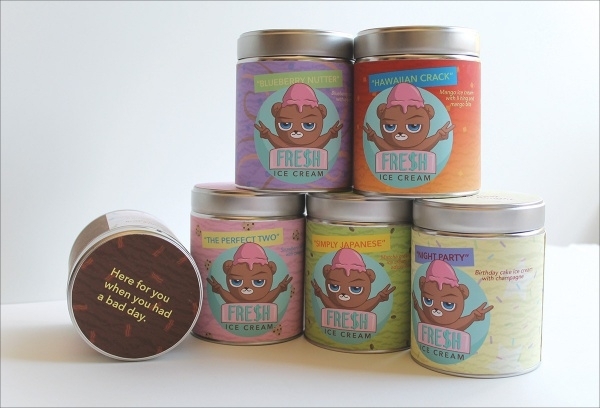 Let’s have a look at the best ice cream packaging designs. You may also see Product Packaging. This packaging is done by targeting kids. 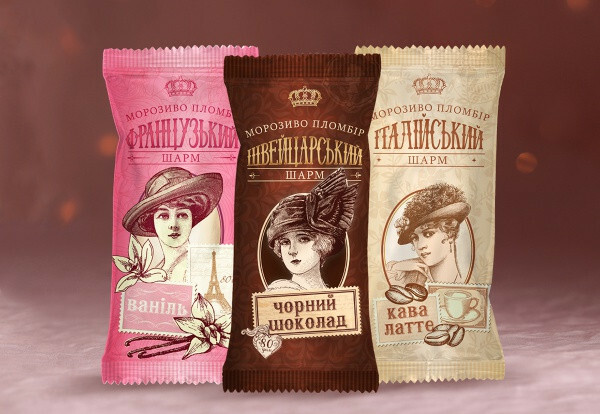 Cartoons have been drawn on these packages for different flavours and the illustrations are colourful and dazzling as well. You may also check Cookie Packaging. 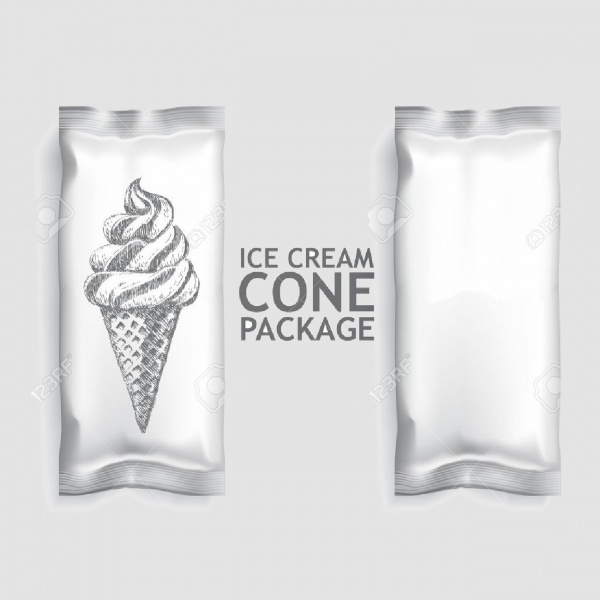 The overall capacity of the package is 1.5 quarts and the shape is of long rectangular cuboid like. 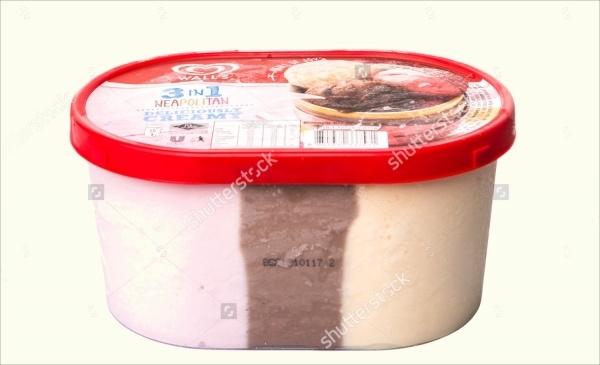 The packaging has a black background and one big scoop of ice cream shows what flavour it is. 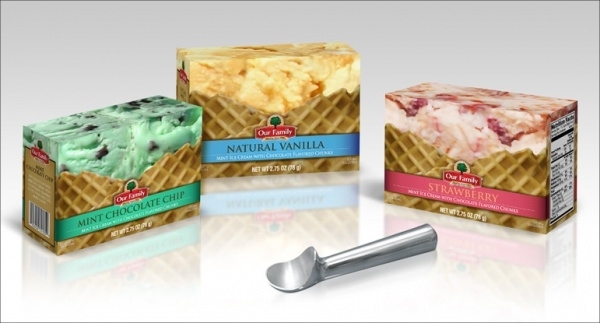 You may also see Cupcake Packaging. 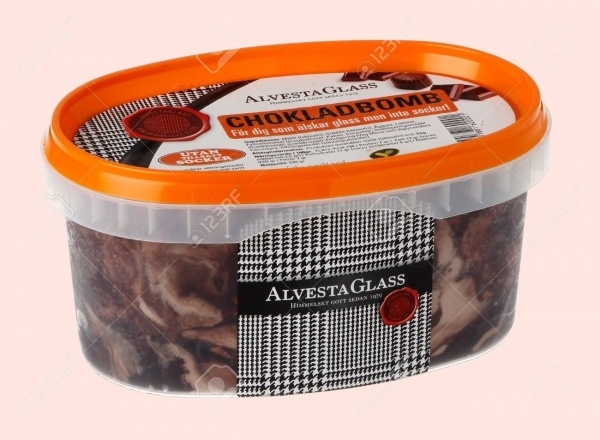 The package is cylindrical in shape and looks sturdy. 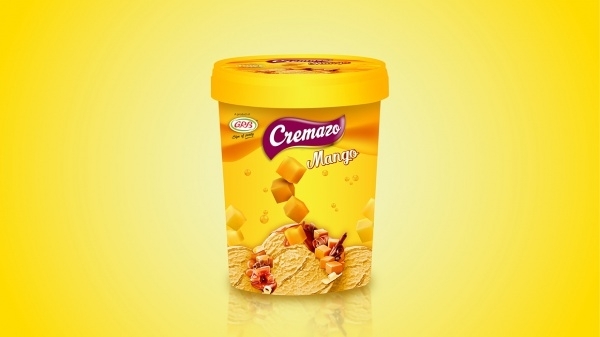 The light colour almost shows the delicious gelato present inside and the background resembles the flavour of the gelato. This is a cup packaging which has a plastic cover at the top. 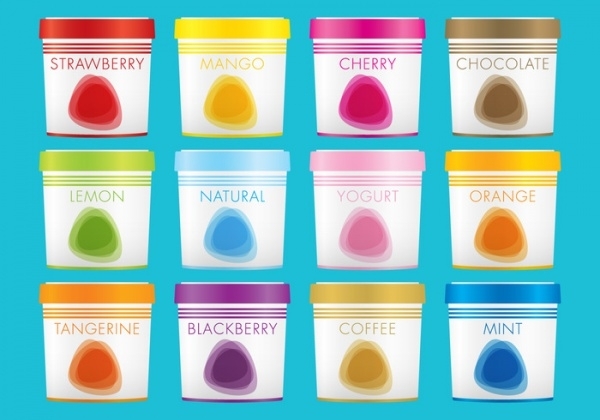 The cup can be used with any flavour as the basic flavour’s colour makes up the background colour of the cup accompanied by a large scoop of that ice cream. This package is made out of plastic and can be opened by tearing. The background is white, though it can be modified according to the needs. The brand name and details are printed over the background. 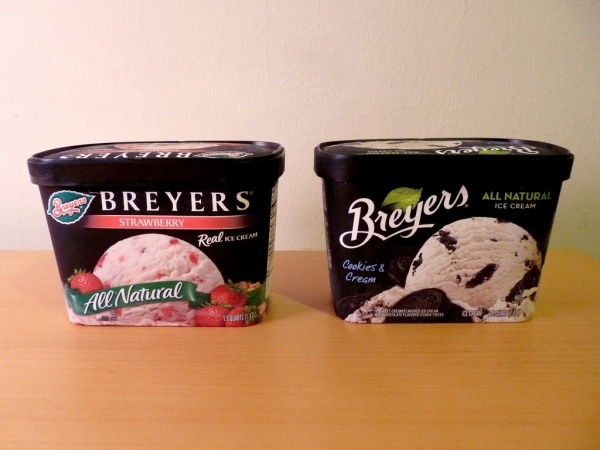 This packaging can be used both for yogurt and ice cream. Both the cylindrical and the upper surface can be customised for editing and putting any design. 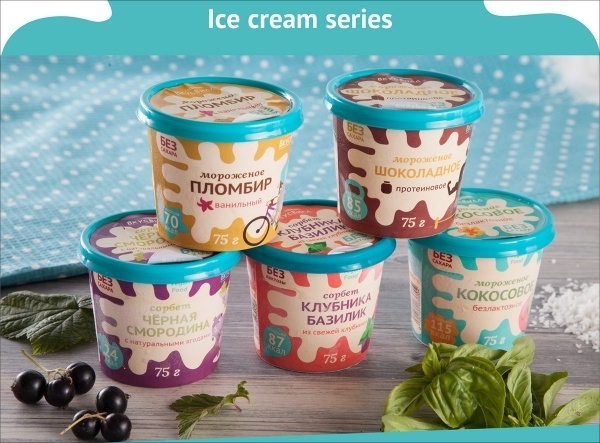 In this packaging, the upper cover features the details about the flavour, name of the company, and other facts about the Ice Cream. The other parts are translucent and the interior can be seen. Here, there will be a pull-able plastic cover on top of the cup. The top cover will be transparent, while the designing will be customised and only on the curved surface. 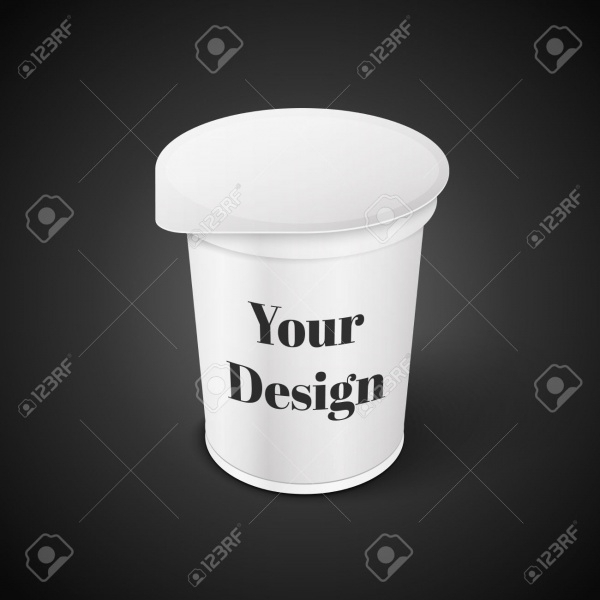 The upper cover in this cylindrical cup type packaging will be containing only the name of the product/flavour. The cover will actually be a lid which could be opened or closed. The cone here will be completely sealed from top to bottom. The top will be a thin flap and customizations will be available across the whole packaging. 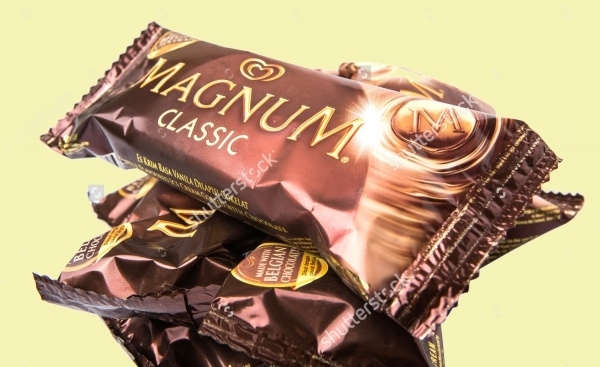 The Magnum packaging has a chocolaty brown coloured background and the word magnum is written in bold right in the middle of the package. This packaging has an orange base at the lid, over which the details are written. The other part of the packaging is left as is apart from a layer in the middle. This is basically a plastic foil wrapper. 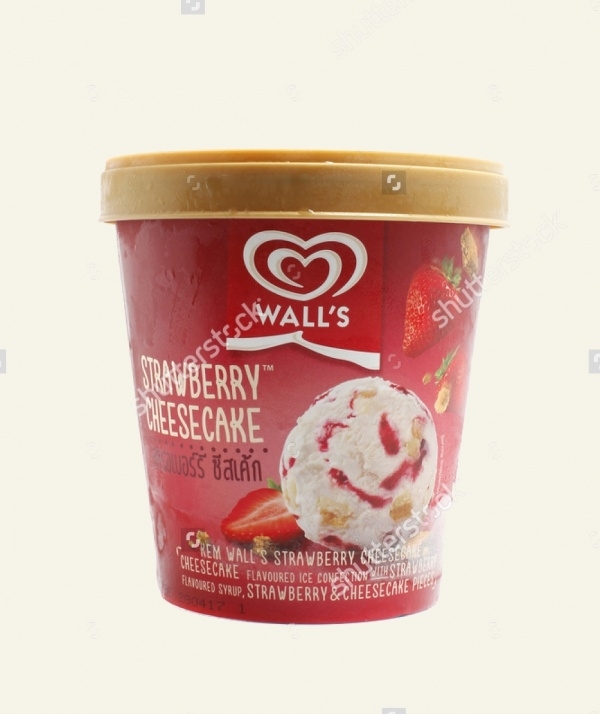 The brand and flavour name can be written on top of the wrapper, or left like that as well. 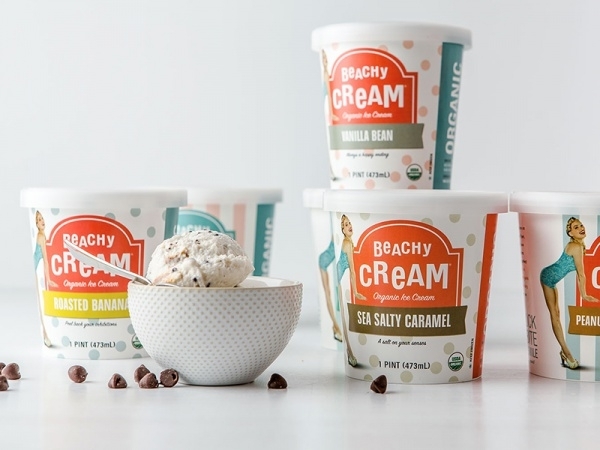 Here the background is white and in the curved surface, there is the name Beachy Cream along with the flavour name below it. The packaging looks great and is very bright. The background colour is that of the associated colour and the details are all written over it. 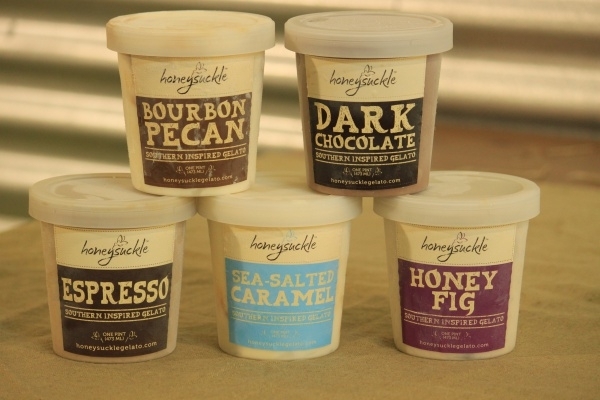 These were a few designs which can be given for the delicious ice creams. 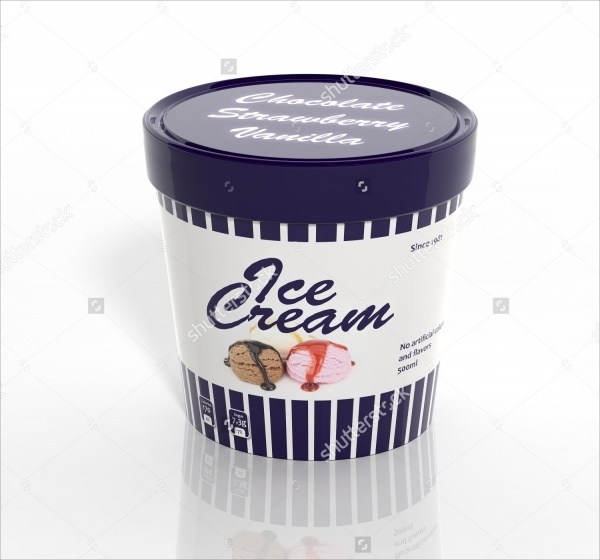 Whether someone wants only a scoop of ice cream or the complete ice cream bucket, effective packaging can certainly make him buy the ice cream without a second’s glance.